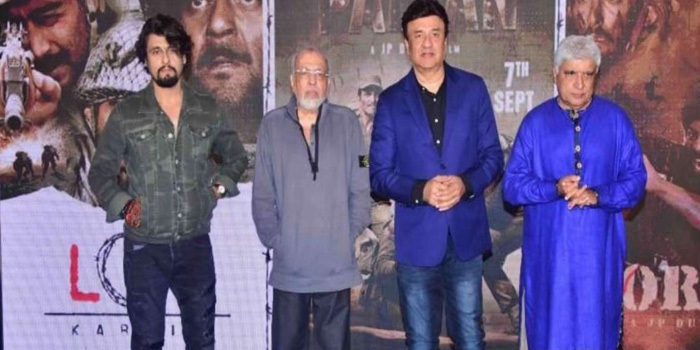 At the musical event of ‘Paltan’, Anu Malik showered J P Dutta with praises for harnessing his talent over the past 21 years. The music composer and film-maker duo first joined hands 21 years back for ‘Border’ and then ‘LOC Kargil’. The musical event was held on the completion of India’s biggest war trilogy. The event saw the singer Sonu Nigam crooning the third song ‘Main Zinda Hoon’ from the movie. 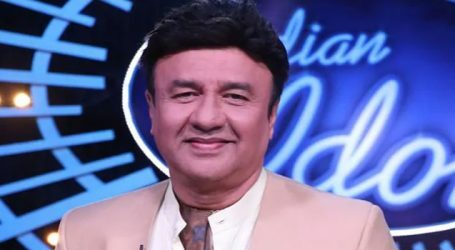 A grateful Anu Malik confessed that the emotional track would not have been possible without Sonu Nigam’s voice. After creating ripples with their magical piece in Border and LOC Kargil, the musical trio of Javed Akhtar, Anu Malik, and Sonu Nigam collaborated once again after a span of almost fifteen years with Paltan. 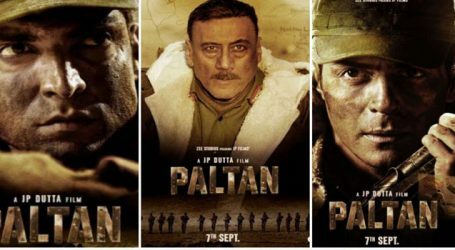 The legendary team is all set to revive the magic for the third film ‘Paltan’ of JP Dutta’s war trilogy. 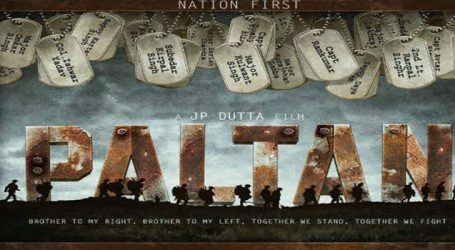 With power-packed performances, JP Dutta’s Paltan promises to tell the riveting, untold story of the bravest of Indian soldiers on the Nathula Military clashes on 1967. 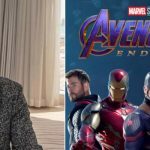 The film will see an ensemble cast featuring Jackie Shroff, Arjun Rampal, Harshvardhan Rane, Gurmeet Choudhary, Abdul Qadir Amin, Sonu Sood, Sonal Chauhan, Esha Gupta, Monica Gill, Rohit Roy, Siddhant Kapoor, Luv Sinha, and Dipika Kakar. 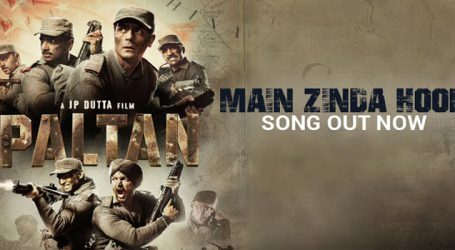 Presented by Zee Studios and produced by JP Dutta Films, ‘Paltan’ is slated to release on September 7.